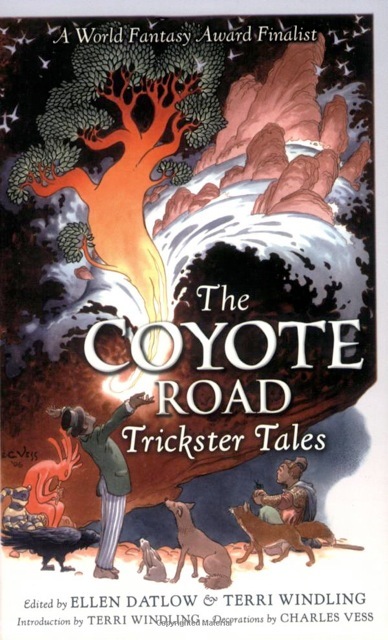 "Published by Firebird ... 2009"
Cover art credited to Charles Vess on back cover. Interior "decorations" credited to Vess on copyright page. Each story or poem starts with a black-and-white illustration as wide as the page and about 1.75 inches high. Each story has a different illustration. Each story is followed by a brief author biography and an Author's Note. No exact publication date in book. Locus1 gives date as 2009-01. Archived publisher's site and Amazon.com give exact publication date as 2009-01-08.